When it comes to protecting our homes, the use of reinforced doors is only part of the solution to the problem and it becomes necessary to prevent break-ins from windows as well as from the main door. Not all customers are interested in the installation of steel reinforced rolling shutters or reinforced window panels. 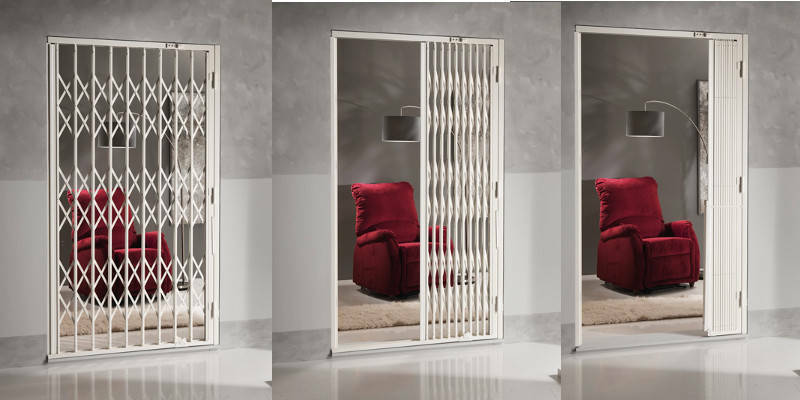 In these cases, another option is the use of window security gates and grills. 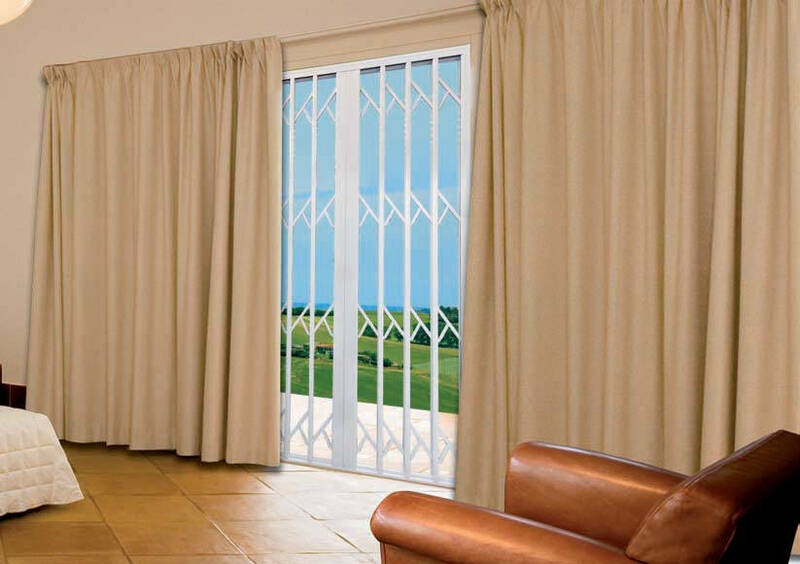 Window grills are retractable, and are installed in the space between the window and the panel shutter or outside the rolling shutter. 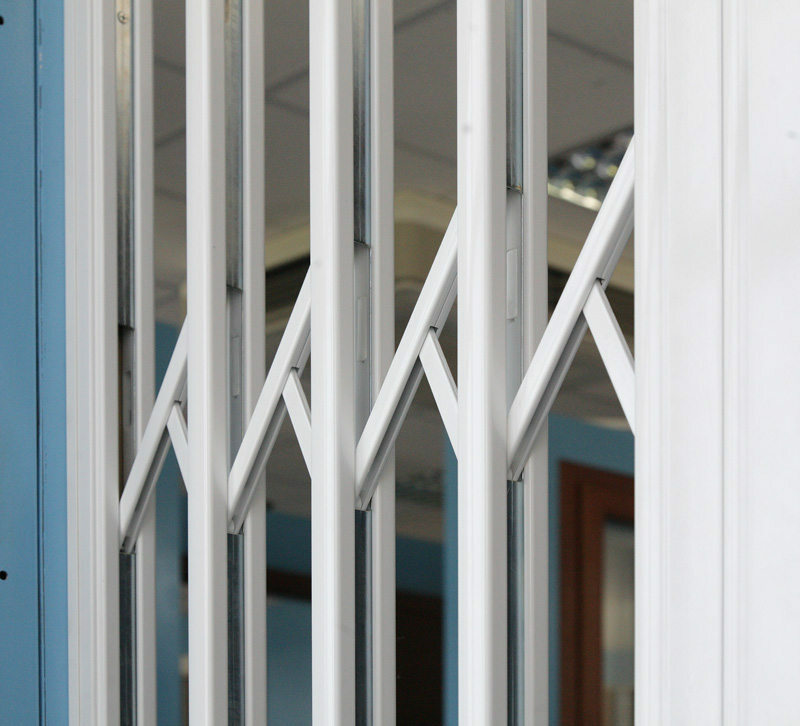 Alternatively, window security gates can be installed. Prisma Serramenti offers different high quality products depending on its customer’s needs, based on the assumption that our home safety deserves only the best available solutions.